For centuries, retail planners and buyers have relied on the wedge to make assortment decisions. Okay, maybe it hasn’t been centuries. But the wedge has been in use for a long time. The idea of grouping stores by sales volume to make buying decisions makes a lot of sense. The assumption is stores with the highest sales are likely able to sell a wider breadth of merchandise. And the simplicity of the wedge makes life easier for planners and buyers alike, especially in environments where planning is being done manually or with legacy software. But like many retail industry practices, the tried-and-true wedge is becoming obsolete. And the truth is, it’s about time. While the wedge was useful workaround for managing numerous stores when plans were done on pad and paper, today’s consumer expects a more personalized shopping experience. And today’s technology is ready to offer a detailed level of assortment planning the wedge is ill-equipped to handle. Twenty years ago, customers discovered fashion differently. While some might have followed the trends in magazines and on TV, many may not have found new styles until they arrived in stores. Unfortunately, stores no longer dictate the fashions. Instead, retailers race madly to catch up. Consumers find new styles on Instagram and other social media platforms you and I haven’t heard of yet. They read blogs and follow celebrities. And when they see something they want, they want it now. The wedge, for all of its value, holds retailers back from fulfilling customer demand quickly. The inherent constraints limit buyers to a pre-determined set of styles, ignoring the urgent need to be adaptive to trends. If an emerging trend doesn’t fit into a predefined buy, the entire plan needs to be reworked from the beginning. It turns merchants into mere purchasers, sent out with a shopping list and returning with what they were assigned. Changes in customer demand and emerging trends are left ignored, because it’s not worth the hassle to make changes after the buy is set. 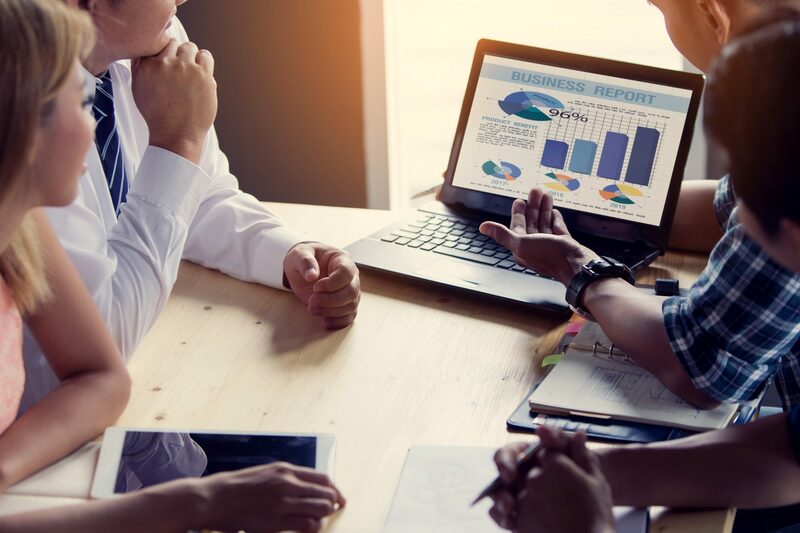 A more effective method is to allow buyers to make decisions about how and where they envision each product, and calculating buy units based on that forecast. You can further tailor assortments by using multiple dimensions of customer demand to target buys. A particular style may be most suitable for locations with high sales volumes, in warm climates, with customers who prefer conservative styles. But the wedge doesn’t support assortment planning with this level of detail. This type of buying requires the ability to constantly recalculate buy dollars and units to ensure merchandise plans are being adhered to. Buy plans still roll up to the same high-level goals as they would with the wedge, and merchants are still responsible for the same buy dollars – they just have more flexibility to adjust their buys to ensure inventory is appropriately matched to customer demand. When we think of the wedge, we typically think of four or five clusters based on sales volume. The stores with the most sales will get the widest breadth of an assortment, and the ones with the poorest performance get only the items that are projected to be more popular. But the typical wedge forces retailers to plan the same assortment for all stores within a cluster, even though there may be variation in customer preferences between stores. A flagship store in New York, for example, would have customers with very different tastes from a store with similar sales volume in Los Angeles or Chicago. Attempting to make adjustments to account for those differing customer preferences requires fudging the numbers or creating an entirely different plan. 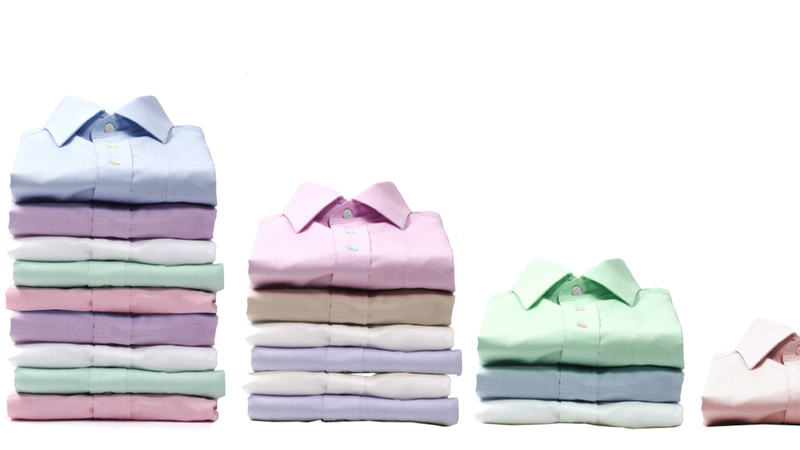 The result is a limited number of “one size fits all” assortments that will fail to realize their margin potential because each product is destined to be over-stocked or under-stocked to some extent. It’s advisable instead to use multiple dimensions of customer demand to cluster stores, and use those dimensions to tailor buys. Applying additional clusters based on customer attributes, such as trend, climate, country, etc., can help retailers target their customers even more closely by location. And performing this action during the buying process – as opposed to during allocation – helps ensure the correct number of units is bought to feed products to only those locations that can sell them. Buying this way takes you from the wedge, where you might create in the order of five unique assortments over the course of a year, to a dynamic assortment plan that might contain hundreds, if not thousands of different assortments. Traditional tools (e.g. spreadsheets) aren’t able to keep up with the amount of data necessary to be so detailed, and this technological limitation is what’s kept the wedge prominent in retail for so long. Regrettably, many assortment planning tools still support wedge planning despite its many weaknesses. Many software providers actually advocate for the wedge, and sell tools that reinforce an old way of doing things that was only brought about because the technology didn’t exist to do it better. But technology is far enough advanced to manage this type of buy planning quite easily, and when it’s done right it can actually feel a lot like traditional wedge buying to the end user. But the process is supported by better math and allows the buyer more flexibility to think about the assortment from different angles (like customers, channels, and geography). By considering customer demand before assortments are bought, buyers can give allocation a clear picture of how their buy is intended to be distributed. By clustering at a product class level, stores can be fed the products they’re most likely to sell (and spared the ones they’re unlikely to sell). By empowering merchants to make decisions about how best to spend buy dollars, assortments can be better matched to fashion trends. And by using multiple dimensions of customer demand, you can match assortments even more closely to customer demand at each and every location in your chain. The wedge is alive and well in many merchant organizations, but its days are numbered. 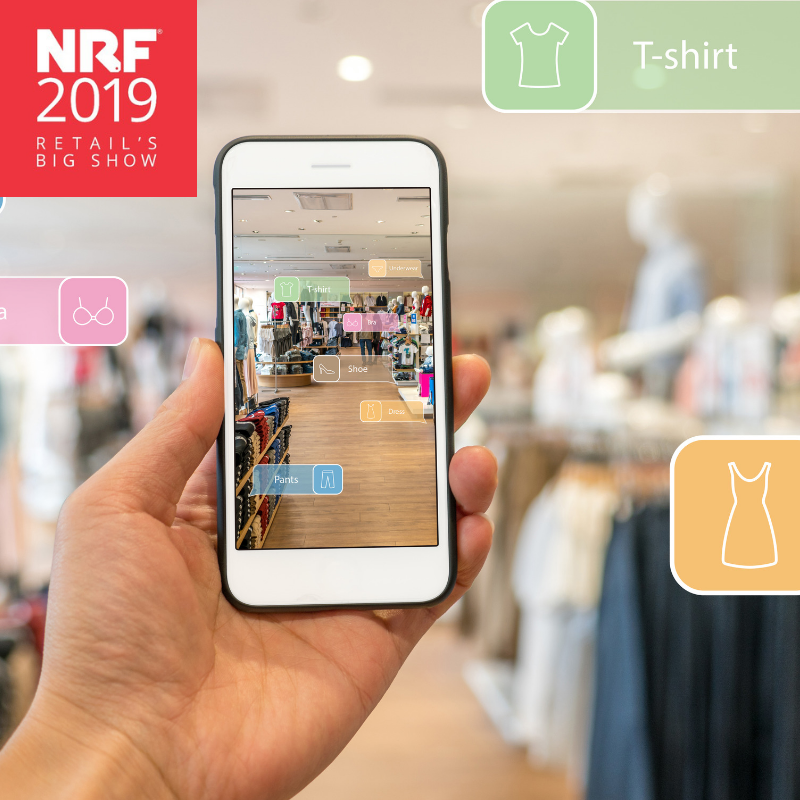 Technology is ready to allow retailers to plan in much greater detail, and the companies that embrace a more sophisticated way of buying merchandise will be better positioned to compete than those who merely find a new way of doing the same old thing. Find out how daVinci corrected $40-million in misallocated buy dollars for a major women’s fashion retailer. Learn three key strategies to help you successfully scale your ecommerce businesses, increasing revenue while maintaining overhead. 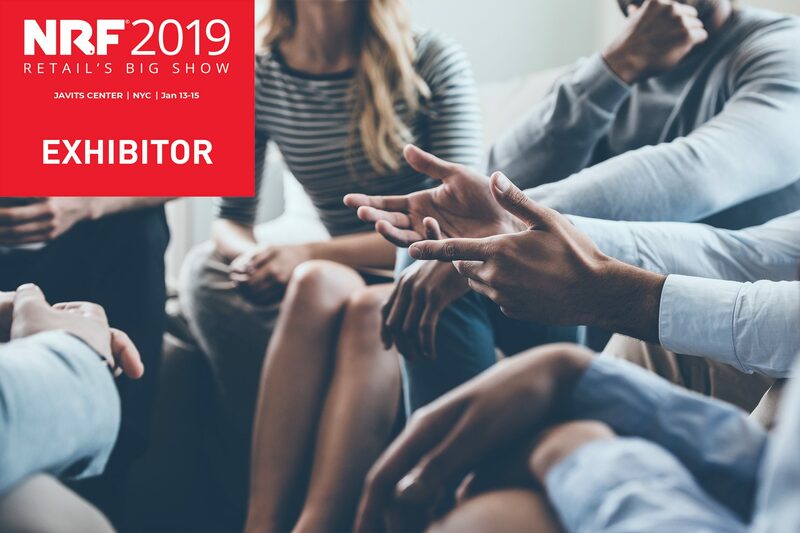 Looking for what to do at NRF 2019? 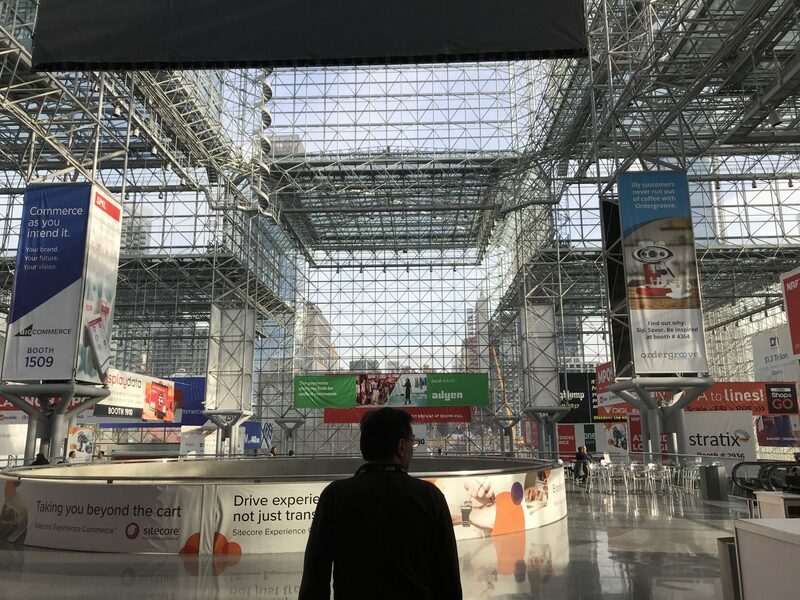 Look no further: We have five things you need to explore at the the upcoming NRF, Retail’s Big Show. We asked buyers from across the US and Canada about the tools they use and challenges they face. Download this free report to find out what they told us – from the time they waste, to the near-failing grade they give their own work. Please enter your name and email address to download the study.